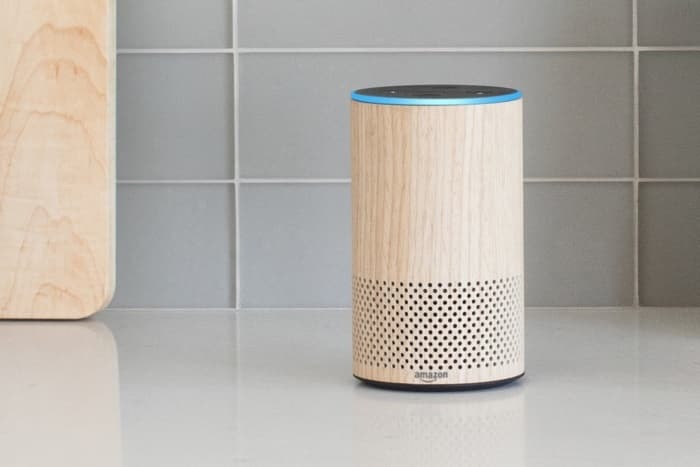 According to a recent report around 39 million Americans now own a smart speaker like the Amazon Echo or the Google Home. That means that one in six people in the US are using the technology, the news comes in a new report from NPR and Edison Research. Adoptions of voice activated speakers has apparently outpaced smartphones and tablets in the US in the last few years. People are now using this technology instead of other technologies like the TV, radio and others and around 11% of people surveyed own an Amazon Alexa enabled device and around 4% a Google Home device. Amazon’s Alexa appears to be the more popular voice assistant at the moment in terms of devices around the home with more and more companies integrating Alexa into their devices. Apple is launching their HomePod this year which will feature their Siri voice assistant, although they will have some work to do to catch up with Amazon and Google.